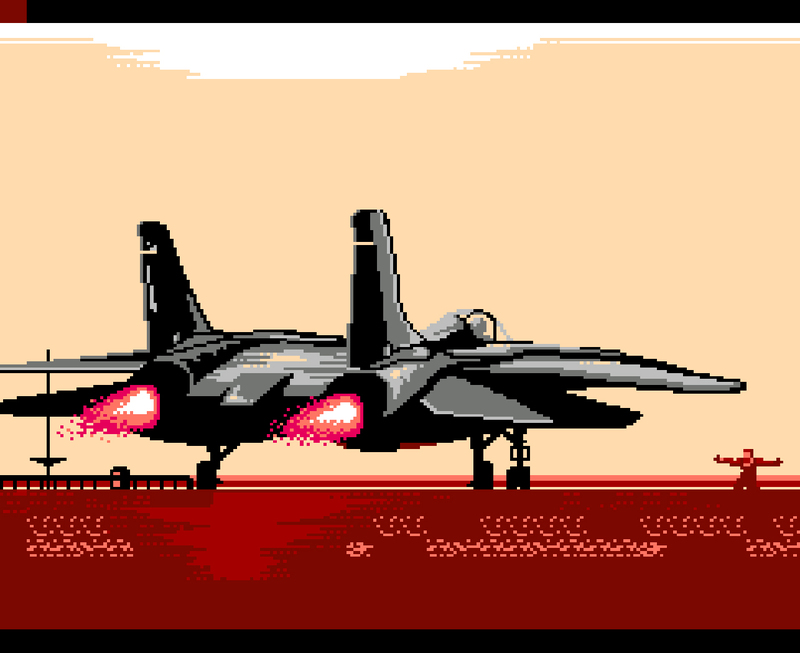 Краткое описание: The sun shimmers on the horizon as your armed-to-the-teeth Navy fighter screams from the carrier deck, accelerating into the danger zone. 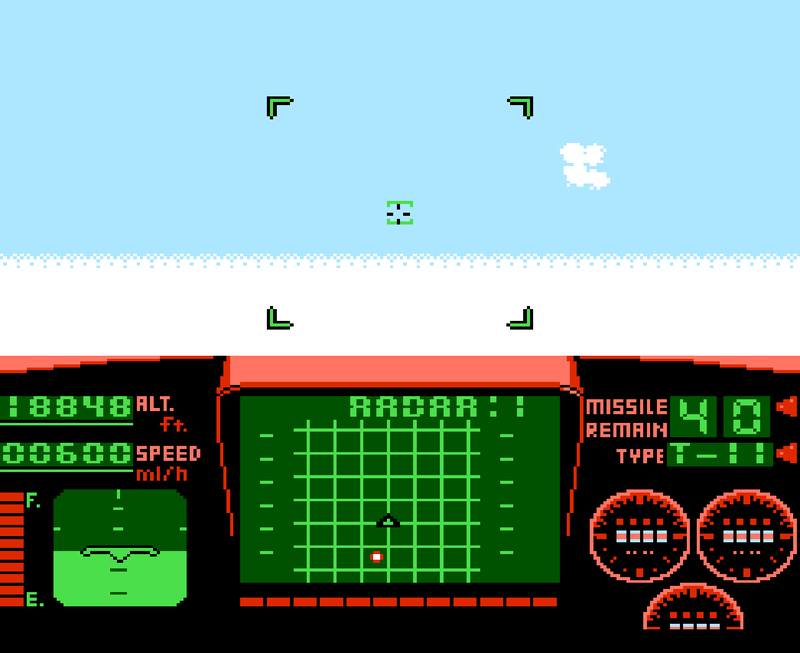 High above hostile waters your mission is to defend the task force from enemy attack. Suddenly, bogeys flash onto your radar. They're everywhere, diving toward you at Mach 2. Only a second to react, you go to guns and arm missiles. Your heart pounds and palms sweat as you blast into the dogfight with cannons blazing. Tracers zip past your engines. Shells shatter your senses. Now it's just you against them. And to survive you'll need more than speed and firepower. You'll need guts and instinct. 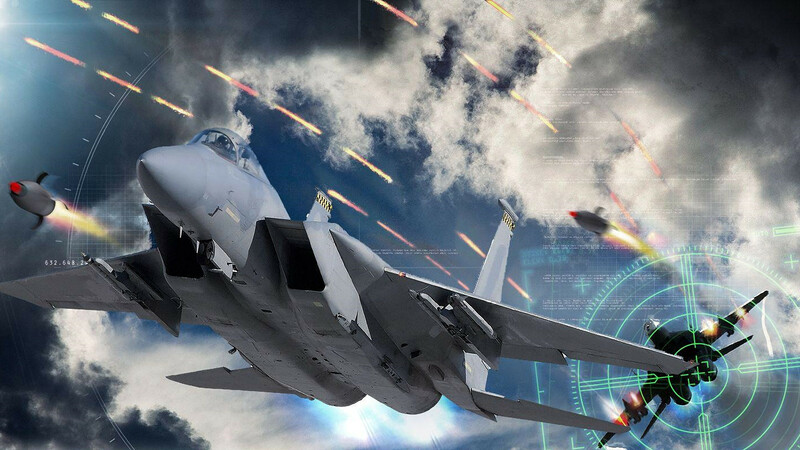 You'll need to be a "TOP GUN" pilot! 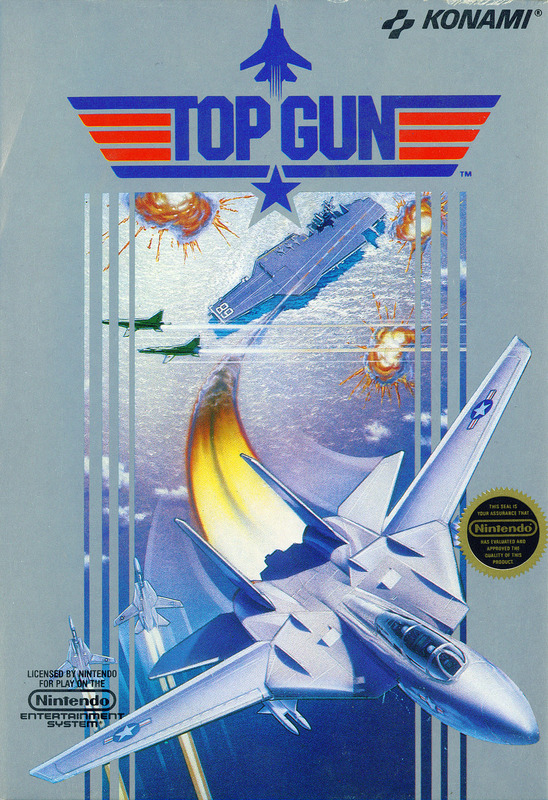 The sun shimmers on the horizon as your armed-to-the-teeth Navy fighter screams from the carrier deck, accelerating into the danger zone. 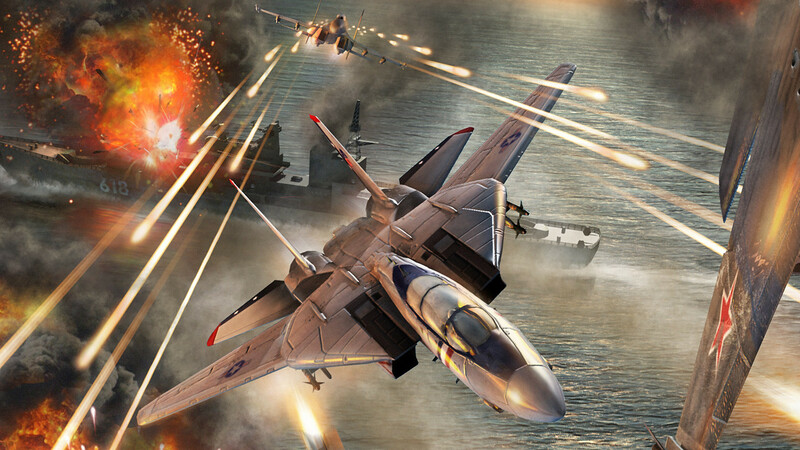 High above hostile waters your mission is to defend the task force from enemy attack. Suddenly, bogeys flash onto your radar. They're everywhere, diving toward you at Mach 2. 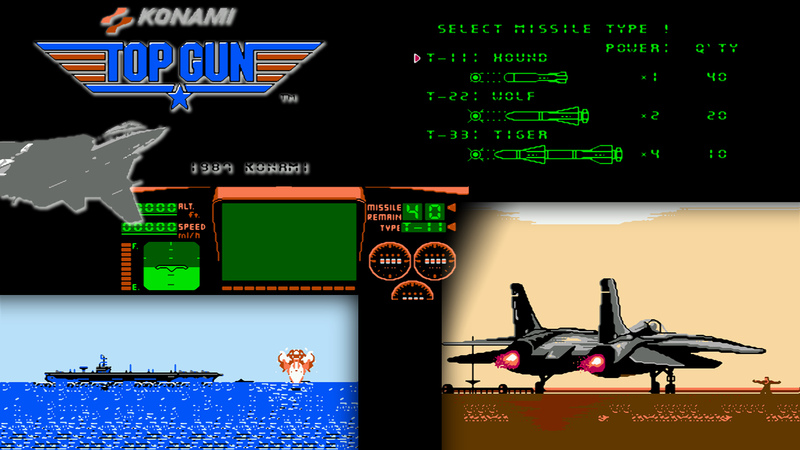 Only a second to react, you go to guns and arm missiles. Your heart pounds and palms sweat as you blast into the dogfight with cannons blazing. Tracers zip past your engines. Shells shatter your senses. Now it's just you against them. And to survive you'll need more than speed and firepower. You'll need guts and instinct. 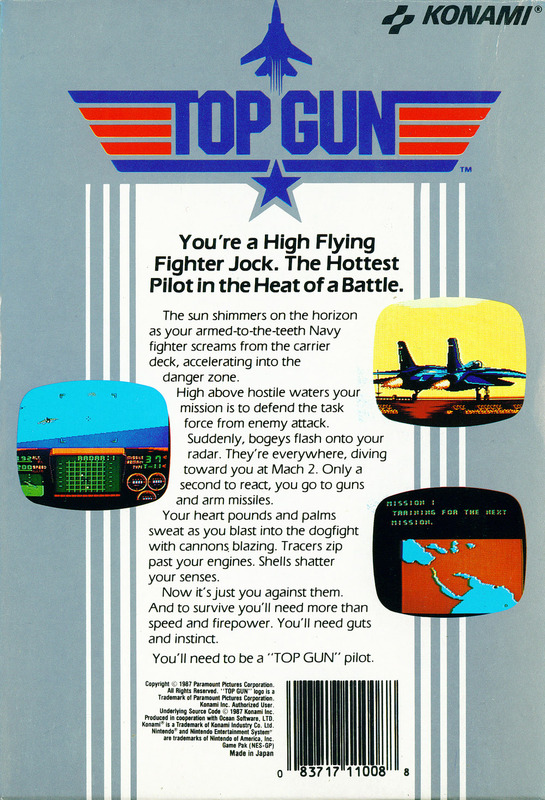 You'll need to be a "TOP GUN" pilot!